Apple’s iCloud Activation lock was introduced back in 2013 to prevent thieves from successfully wiping a stolen iOS device. The feature basically prevents unauthorized person from restoring a device that does not belong to him in an attempt to delete data of the original owner. The activation lock takes advantage of the last used iCloud details asking them to be entered after the device as been restored. Until now there was no easy workaround to bypass this security feature by Apple, however things have changed with the release of doulCi. It has been created by iOS hackers who go by the names of @AquaXetine and @MerrukTechnolog on Twitter. 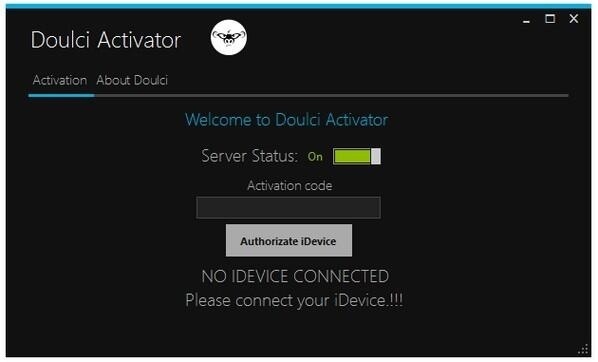 The doulCi hack disables the iCloud’s security feature using a vulnerability found in Windows version of iTunes. It does something with the verification of security certificates requiring user to change a file on the computer after plugging in the device. The process is so simple that it raises serious questions about Apple’s security.